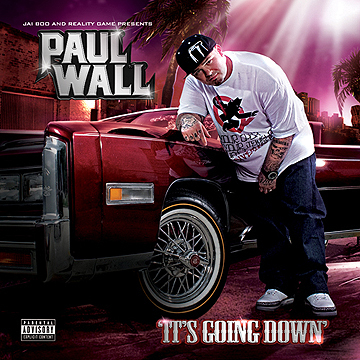 Check out Jai Boo’s brand mixtape hosted by Paul Wall called ‘It’s Going Down’. It features, PKT, Chamillionaire, Lil Keke, LATE, C Stone, Esincho, Fat B plus more with the last track ‘Slowed n Boo’d’! This is the ultimate soundtrack to the summer. Download and enjoy!